In this article we'll take a look at how to use the settings on your camera to either freeze moving subjects or blur them intentionally. Today we're going to talk about motion and how to use it to create the images you want. On a Canon that is the Tv setting (it stands for “time value”) and on a Nikon it is the S on your mode dial. In Shutter Priority mode you pick what shutter speed the camera will fire at, and the camera will select an appropriate aperture to make the correct exposure. You also select the ISO (cameras sensitivity level to light) when using this mode. 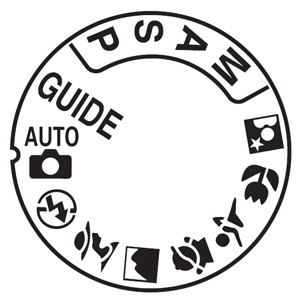 If you use a Canon you will see something similar to one of these dials on the top of your camera. Notice in the image of the dials above there are four settings separated from the rest but a box or outline? 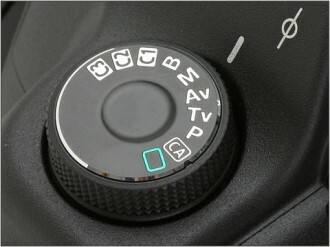 P, S, A, and M (P, Tv, Av, and M on Canon) are the most creative modes and give you the most control. 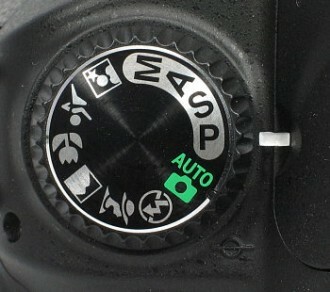 The other modes that are represented by the little icons are pre-programmed auto modes where the camera picks all the settings for you, it's hit and miss whether you get a good photo or have it come out as you intended. As you move from using mostly Auto you will want more control, so gradually work on using the settings outlined above more often. Many people prefer shooting in fully manual mode (M) but I usually choose one of the other two options, Aperture Priority (Av or A) or Shutter Priority. The reason is that it allows me to shoot faster and not have to worry as much about if the exposure will be correct. I still review my image and check the histogram however to ensure I'm getting a good exposure. If you are comfortable shooting in Manual go for it! All that means is that you are choosing all three aspects of the Exposure Triangle: ISO, aperture, and shutter speed. In the other two modes you choose the ISO, pick either your shutter speed (in Tv or S) or your aperture (Av or A) and the camera picks the other one. For controlling motion you want to choose Shutter Priority. 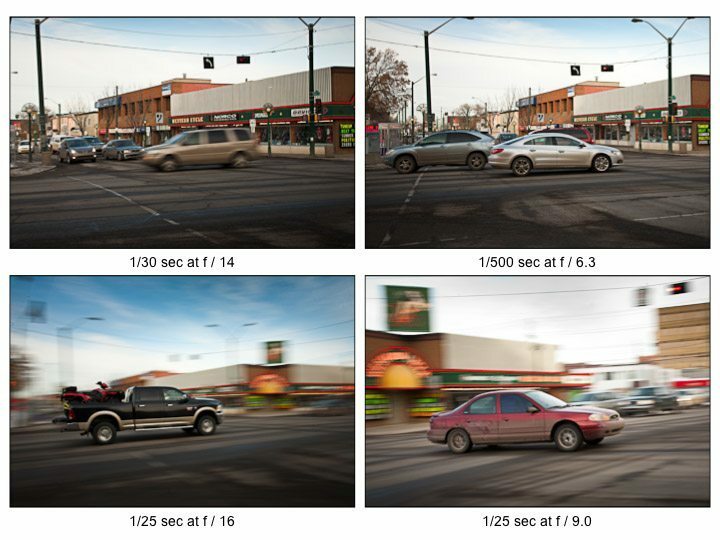 Shutter speed is the length of time the shutter in your camera is opened. 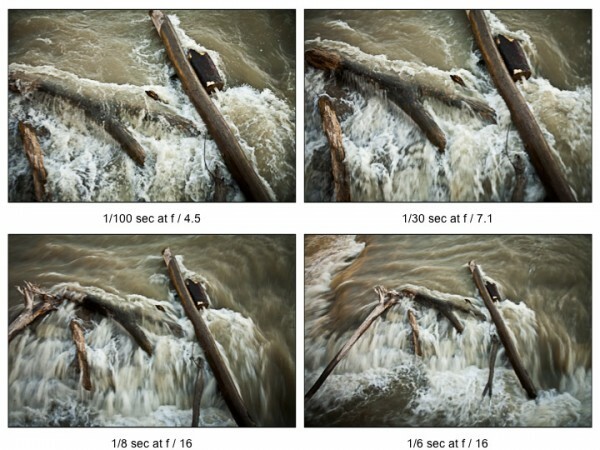 So what is shutter speed anyway? The shutter is located behind the mirror you see when you take off your lens. When you press the button to take a picture, the mirror flips out of the way and the shutter opens. By using shutter priority mode you can set what shutter speed you are using. Shutter speed ranges from about 1/8000th of a second on the fastest end (the maximum may vary from camera to camera), and 30″ (seconds) and finally Bulb on the longest end (with Bulb the shutter stays open as long as the button is pressed so you can do exposures of several minutes or longer). Which end of the shutter speed range you shoot at will determine if you can freeze a moving subject or if it will blur. Towards the fastest end (1/8000) you can freeze motion on just about anything including a speeding car, or even a bullet! 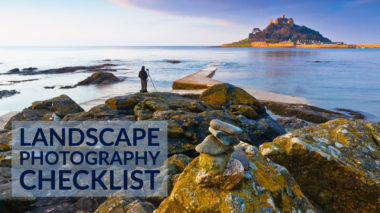 As you move to slower shutter speeds moving objects will start to blur and past a certain point you will also need to use a tripod because you can't hand hold the camera steady for longer exposures. That is called “camera shake”, and it just means you can't keep your hands steady enough during the exposure. the general rule of thumb is try and shoot at a shutter speed faster than the focal length of your lens to avoid blurriness from camera shake. So if you are using a 35mm lens go ahead and shoot at 1/30th, you'll probably be fine. But as you zoom in or put on a longer lens, everything is magnified including the slightest shake of the hands so 1/200th or faster is best for a 200mm lens. 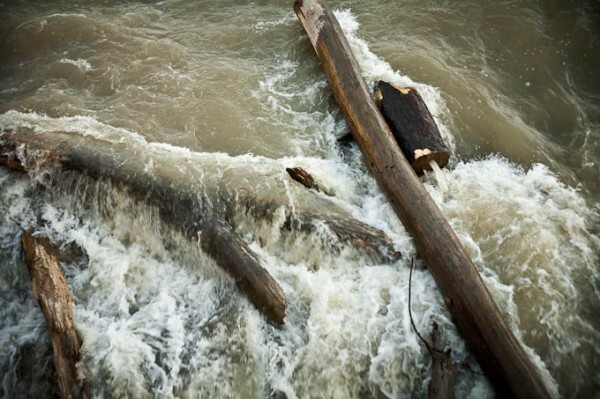 Below are some samples I took of a flowing river. 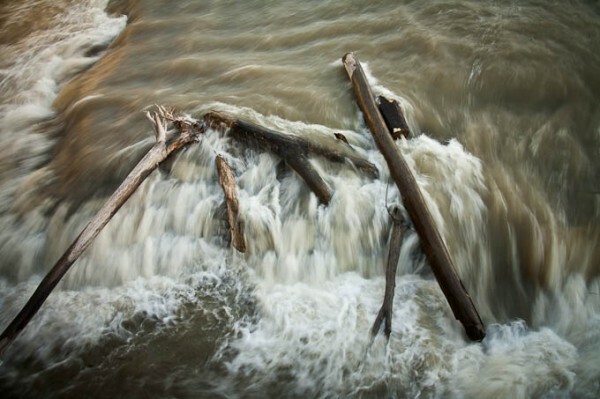 Moving water is a great subject and you have the choice of freezing it or allowing it to blur intentionally. Let's look at how different the resulting images are when we change the shutter speed and nothing else. The image below was taken at 1/100th of a second which makes the water appear mostly frozen. You can see individual splashes and water drops close up. The next one was taken at a shutter speed of 1/6th of a second. Now we see the water appears more flowing and as is it in motion, which it is. Neither image is right or wrong, they are just different and it depends on how you want the final image to appear and the feeling you want it to have. For things like sports you usually want to freeze the action so you catch the peak moments sharply. 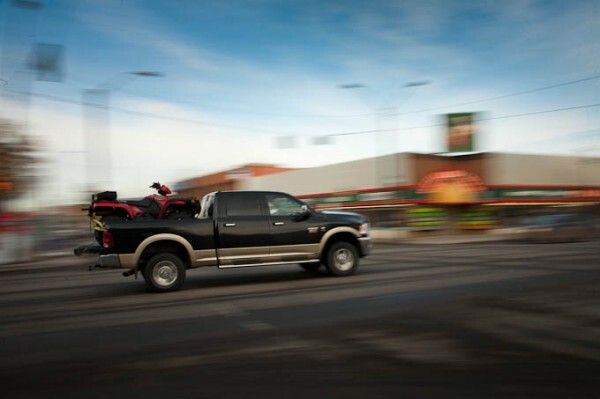 But sometimes you want to allow the subject to blur to give it more of an appearance of motion or speed. Water takes on an almost mystical quality when using a longer shutter speed. Try using a tripod and an even longer shutter speed like 2-3 seconds and see what happens. The ISO remained the same for all 4 images below, but notice in the four comparison shots that as I adjusted the shutter speed, what else changed? As you adjust the shutter speed from say 1/6th to 1/100th you are letting in less light, because the shutter is opened for less time. So to compensate and maintain the correct exposure, the camera has changed the aperture as well. It has gone from f16 to f4.5, using the larger aperture (f4.5 is a larger opening than f16) allows more light in through the lens so it balances the change in shutter speed. 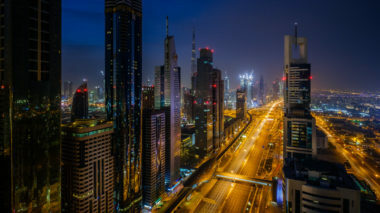 If you find that you want to shoot at a faster shutter speed and you are getting a dark exposure, it may be that you're already on the largest aperture for your lens so you will have to increase the ISO to get enough light. If you want to do an exposure of 2 or 3 seconds and your lens is at its maximum aperture (say f32) and you're already at ISO 100 – you will need a special filter called a Neutral Density Filter to cut down the amount of light entering the lens. It's just a grey filter that is like putting sun glasses on, it cuts the amount of light. 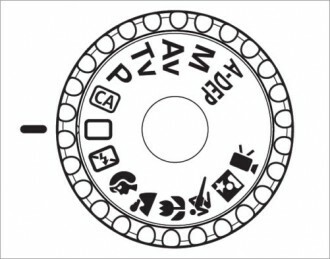 Do you see the relationship between the three things: ISO, shutter speed, and aperture? It's like a three way teeter-totter. You increase one, the other goes down to keep balance. More on how to shoot moving water and waterfalls here. Let's look at some sample shots I did of traffic passing me on the street. This first image of the van below was shot at 1/30th and you can clearly see it is moving. The traffic wasn't moving really fast, it's a busy city street, just normal speed limit. I'm just on the edge of needing a tripod at this speed and if I shot any slower at say 1/8th or 1/4 of a second I would need to use one otherwise my whole image will be blurry due to camera shake. This next one was shot at 1/500th. 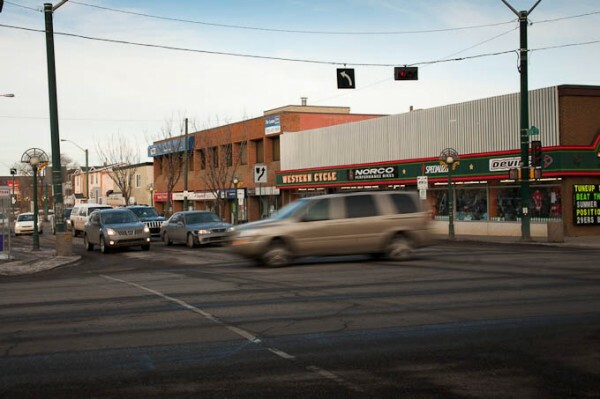 The traffic was going the same speed as the image above but see how the cars appear to be stopped? 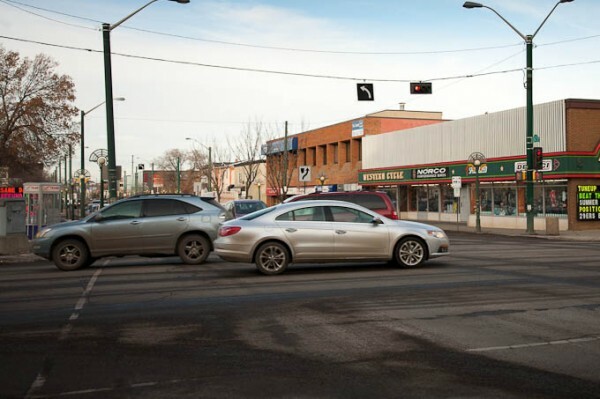 Of course they are not because they'd be sitting in the middle of the intersection. But using the faster shutter speed has frozen them so they appear as if they are not moving. 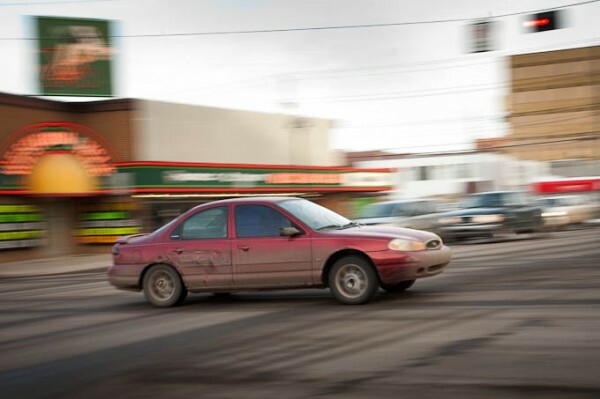 These last two images of the traffic are done using a technique called “panning”. It is used to create a look where a moving subject appears in focus, but the background appears to be zipping by quickly. set your auto focus to pre-focus on the distance where the subject will be when you take the photographs. If it's a car, then focus on the road or lane the car will be in. Or use another car going by to focus on. Then turn OFF your auto focus. It is easily tricked and could end up focusing on the background during this technique if you're not careful. like in golf and other sports, follow-through is also important for panning so aim your camera in the direction the subject is coming from and then as it approaches follow the movement of the subject with your camera and press the shutter button as you move the camera. For example: if a car is moving from left to right in front of you, aim your camera to your left and follow it in your viewfinder as it moves to the right. Then as the car is almost directly in front of you press the shutter button down and hold it, keep moving your view as the car moves and release the button after you've taken a few shots. 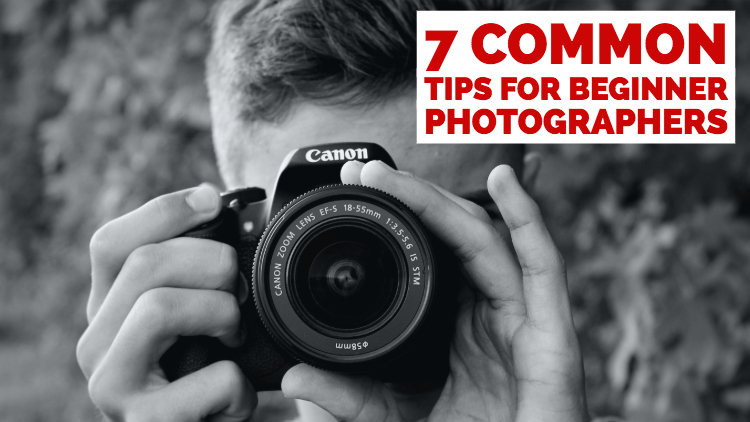 review your images and if it's too blurry overall try a faster shutter speed, or try it again but move yourself faster along with the subject. If the background is too sharp and you aren't getting the affect you want, try a slower shutter speed like 1/15th or 1/8th. This is one of the few times you can use those shutter speeds without a tripod successfully. See how you can get several very different looking images just by changing your shutter speed settings and how you apply them? Below you can see the four images I took of the traffic and the camera settings I used. Which image is best? That's very subjective, so only you can answer that. But the look that I like the best is that of the bottom two using the panning technique. It makes the background blurry and less noticeable, and makes it appear the cars are moving really fast. It also makes the car appear sharper and more important in the image and your eye goes to that subject more easily. The biggest thing about learning something new in photography is getting out and actually applying it and trying it out for yourself in the field. You will learn far more by doing than by reading. 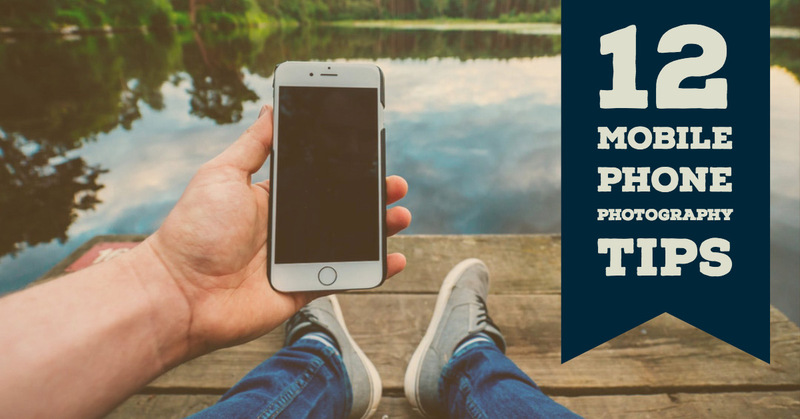 So print this article out if you need to but get out and find a moving target and try this out for yourself. 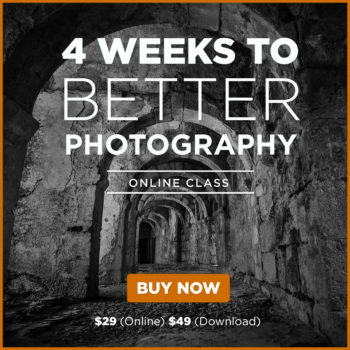 Share at least three images, showing your subject frozen, blurred and panned. Tell me about what worked and what didn't. If you have any questions about applying this information please post a comment below and I'll be happy to answer it for you. Please share this article on the social media links below, and sign up for updates and the newsletter using the big orange box at the top right of the page. Thanks.